Allows you to apply the Ken Burns Effect not only on still photos but also on video clips. What is Ken Burns Effect: It is an effect that replicates the movement of a camera when recording videos. While the ken burns effect has been around for ages and didn’t invent the technique, the effect was named after Ken Burns. He was a filmmaker who used the visual style for his documentaries. The effect adds a smooth zoom and pan to any static image in a video. Pan is sweeping from left to right, while tilt is shot from up to down. Even the slightest movement can bring the still photos to life. Where Can Ken Burns Effect Be Used: Ken Burns used the effect for his documentaries when the only available resource was photos. He utilized the panning and zooming effects in order to keep the audience’s interest while watching the video. At present, the Ken Burns Effect can be used in various instances. It allows seamless transition from a still image to video. There are several ways to get the Ken Burns Effect in photos and videos. However, the best way to do it is with the use of Filmora9. It is a powerful video editing software that’s also user-friendly. It is available for both the PC and Mac. 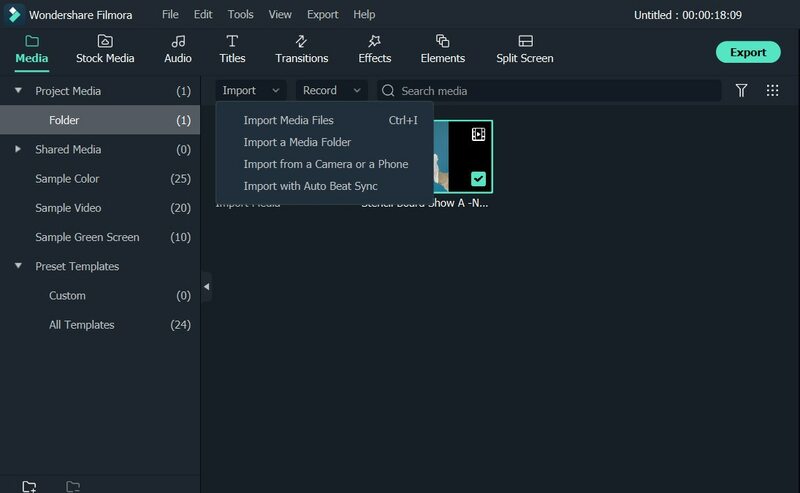 Wondershare Filmora9 has a new feature called Crop and Zoom that allows the user to apply the Ken Burns Effect not only on still photos but also on video clips. The software is easy to use, and you can easily cut, trim, rotate, and reverse any part of the video. It has advanced color tuning tool that improves the quality of the video by adjusting its balance, contrast, saturation and hue. You can also add 3D LUTS effects to the video if you want to. The software comes with different transitions, titles, and other elements such as POP, tilt-shift, and mosaic, just to name a few. 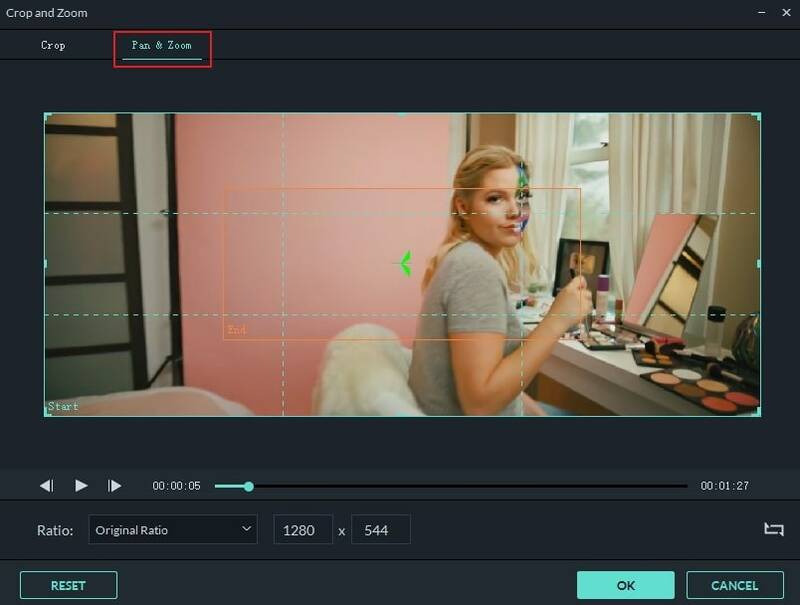 Videos edited through Wondershare Filmora9 can be shared in various ways that include uploading the videos straight to YouTube or Vimeo; transfer the video to mobile devices; or burn it into DVD. The first step is to download Filmora9. It supports both Windows and Mac platforms. Once you have completed the download, install the software. Just follow the wizard for the proper installation of the video editing tool. Once you have installed the video editing tool, the next step is to import the photos and videos that you want to have the Ken Burns Effect. First, you need to open the program, and then import the videos and photos. Once you have imported that photos and videos, drag them into the timeline. Once they are on the timeline, you can now apply the Ken Burns Effect. The next step is to right click on the video clip in the timeline. Then choose Crop and Zoom. You can also press Alt+C as shortcut. The Crop and Zoom tool window will then pop up. Select Pan & Zoom. There are two wireframes found on the left window. These are the Start frame and the End frame. You can easily adjust the position and size of the frames to get the effect that you want to achieve. Then the selected photos or videos will get the Ken Burns Effect. You can preview the video by clicking on the Play button found in the preview window. If you are not satisfied with the Ken Burns Effect, you can easily adjust it by dragging the time frames. Or you can reset the timeline and do it again. Once you are happy with the Ken Burns Effect, click on the EXPORT button. 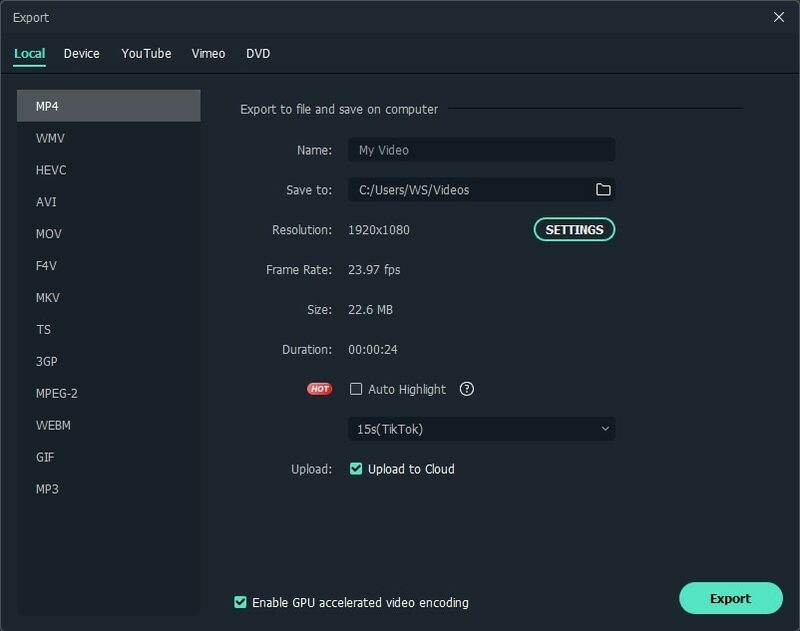 You can export the video into any video format, such as WMV, MP4, AVI, MOV, MKV, GIF, and a lot more. You can also upload the video directly to Vimeo and YouTube. You can also choose to burn the final product into a DVD. After you have applied the Ken Burns Effect, you can also add more effects to the video, such as overlays and 3D LUTS. You can also add background music to the slideshow or video. All these can be done using the Filmora9. As you can see, Filmora9 is the best tool to apply Ken Burns Effect to still images or videos. Check the video to know the details (1:33). And the best thing about it is that you can download and use the trial version for free. It will allow you to apply the effect and a lot more. Now download it to have a try! Is there any way to remove the ken burns effect on the FilmoraGo app for iphone?